Hyun-Jae (One) is only 19-years-old, but he has a terminal illness and he does not have much time left to live. He leaves the hospital and goes back to high school. There, he falls in lvoe with Soo-Min (Kim Bo-Ra). Filming began July 19, 2018.
sucharka Jul 29 2018 7:57 am Oh god, that's gonna be hella sad. 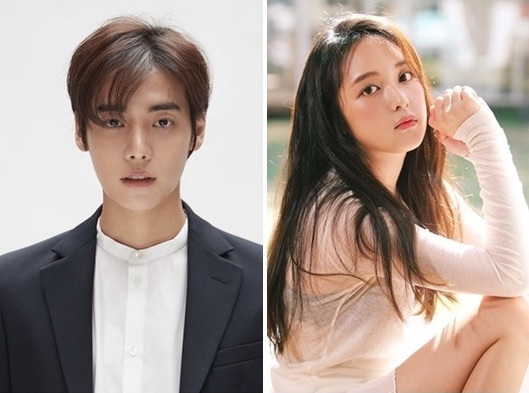 I'm looking forward to this drama, especially because One is in it and watching him in Korean Odyssey was such a pleasure. He's really handsome and charming.